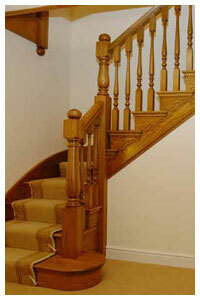 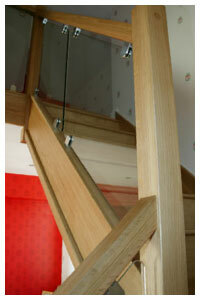 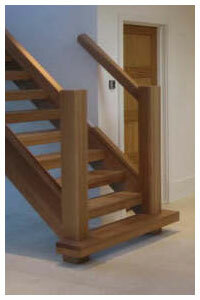 We offer a Selection of Metal stair balusters. 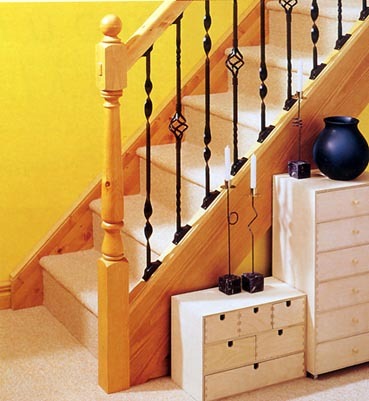 All Metal Balusters are 850mm long these suit closed string staircases and landings and give you a handrail height of over 900mm using LHR or HDR profile handrail and BR baserail, these are not suitable for Cut String staircases. 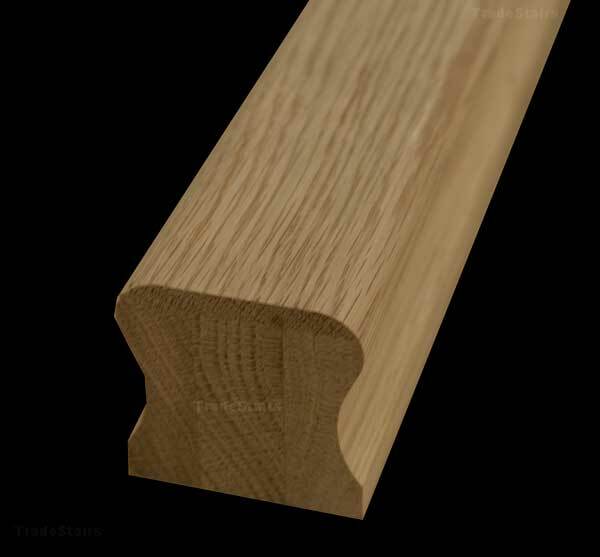 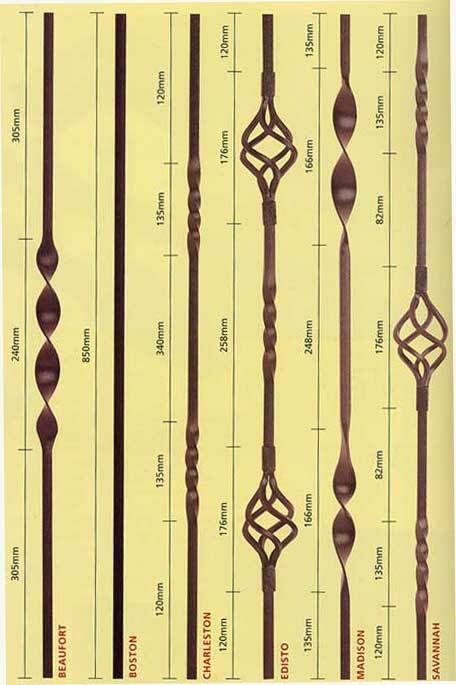 The New Elements range of Metal Balusters will be online in February 2012. 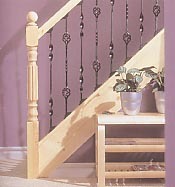 This Photo shows the most popular combination with the metal balusters - Madison and Savannah. 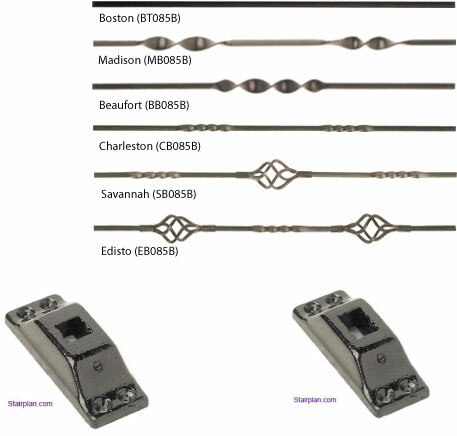 This Photo shows the edisto and Madison combination.